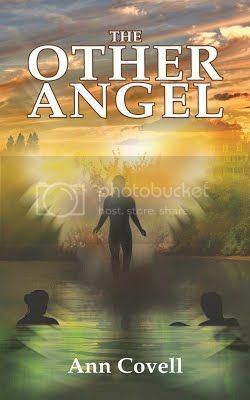 The Other Angel is a dramatic, startling tale of how four young people from diverse backgrounds, each with their own aspirations and values, become unlikely though firm friends. 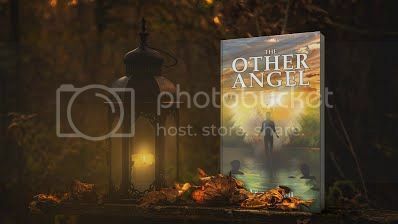 It is an absorbing story that will attract readers as they get to know the characters, whose disparate lives intertwine before the Civil War splits them up. The Gettysburg battle aftermath brings them back together. It is an exciting story filled with breathtaking scenarios of plots, war and espionage, as well as romance and pathos. The story will resonate with readers as it unfolds to an emotion-charged conclusion that will invoke their empathy. Ann Covell is a British citizen and lives in England’s glorious south-west. Ann had a long career with the British health service research section, and also served as a Justice of the Peace in England. Her interests include history, writing and politics. She is the author of “Remembering the Ladies” (a book of unique essays on the 19th century U.S. First Ladies,) and “First Lady, Jane Pierce,” who was the 14th U,S, First Lady”.